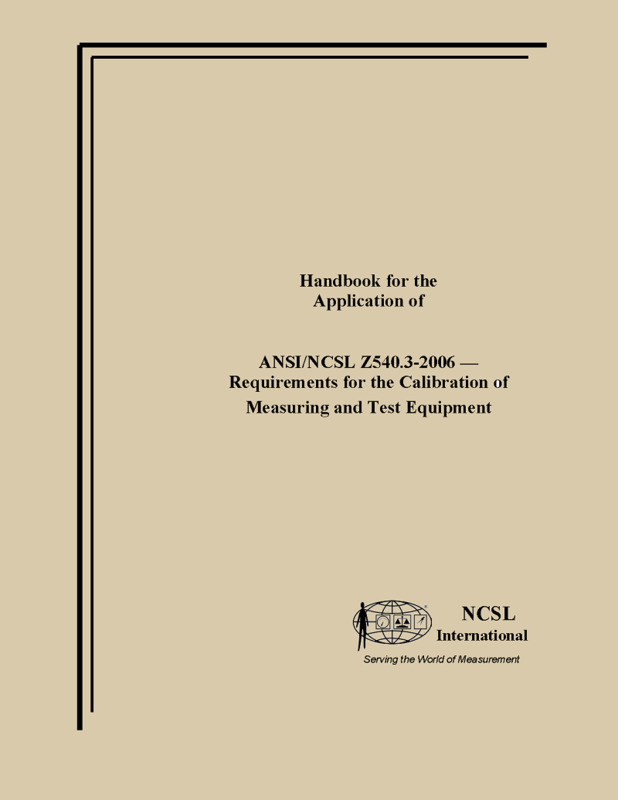 standard by National Conference of Standards Laboratories International, 2006. 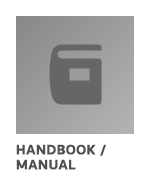 Handbook / Manual / Guide by National Conference of Standards Laboratories International, 01/01/1997. standard by National Conference of Standards Laboratories International, 01/01/1997. 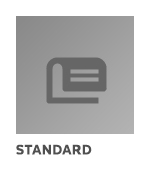 standard by National Conference of Standards Laboratories International, 08/01/1994.